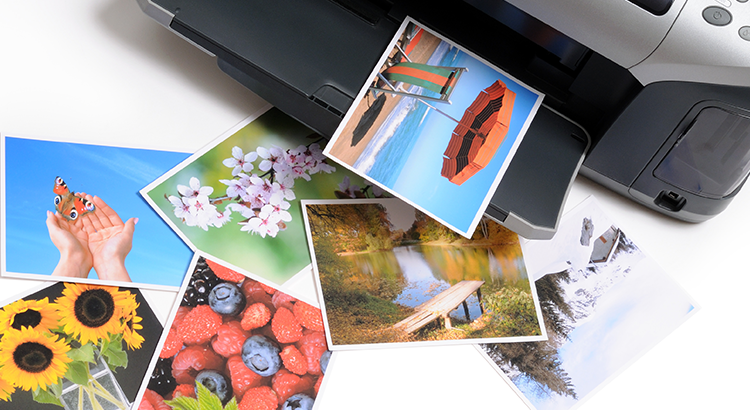 Printstation is a professional photo catalogue software that creates proof sheets, printed albums, index files, collages, photo documentations, passport photos and more. It allows to print multiple pictures on multiple pages, with custom page layouts, along with header and footer text inclusive automatic macros – at the touch of a button. Paper save mode that calculates (!) the optimum layout for any photo and paper size combination. No templates needed. A page in Printstation consists of columns, rows and cells. Simply define the number of columns and rows, and the cells are sized accordingly. Pictures are fitted automatically to the cells but can also be expanded in horizontal or vertical direction. An intelligent algorithm adjusts the picture order to avoid gaps. It creates a clean, professional looking layout without wasting time, paper or money. Actual printing is only one part of the process. Another important and often overlooked part is the selection of pictures. 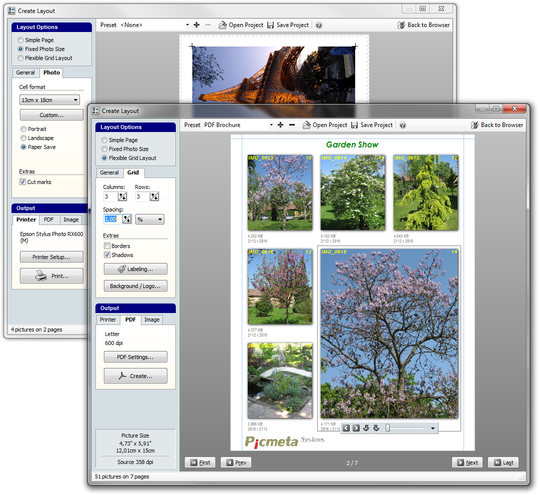 Printstation does focus on that, offering you a very handy image browser with a fast viewer inclusive slide show feature. It makes reviewing of the pictures really convenient. If you choose a picture, mark it by a single click or keystroke. Or mark a complete folder at once. The current selection of images can be saved and restored later. For RAW printing and layouts with EXIF tags see PIE Studio.